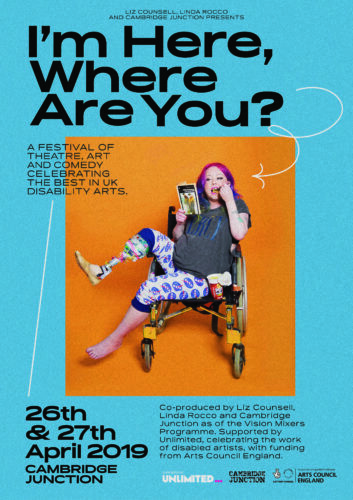 BEYOND is a Leeds arts festival (5th – 22nd July) which celebrates the fantastic work of artists, performers and musicians with learning disabilities in Leeds, and the organisations that support them. 2018 is the second BEYOND festival and this year we’re putting the spotlight on several individuals. 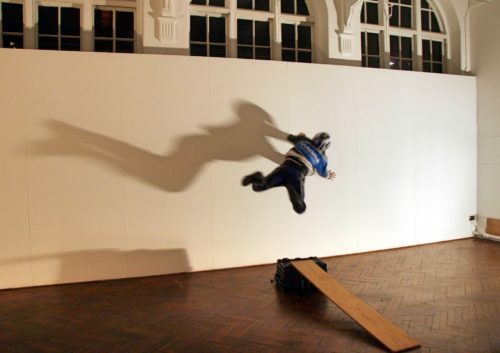 There are eight exhibitions and events created by individual artists this year which have been supported by funders and commissioners such as the Arts Council Grants for the Arts, Leeds 2023 and Leeds Inspired. For all info about events happening across the festival, see our brochure. The BEYOND artists and organisations are helping Leeds to become a world-class city for the arts, where diverse forms of practice can originate and thrive.